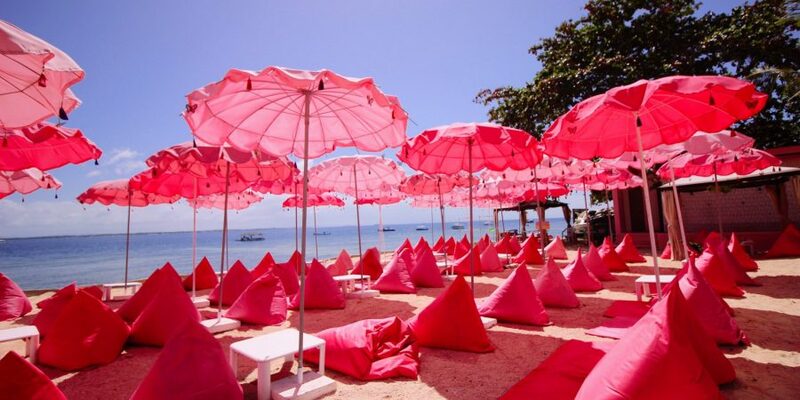 A newly opened beach recently became viral on Facebook for abounding in color. Millennials even considered it as Instagrammable. The promotions beckoned people. So, a month after its opening, my husband told me it’s time to experience the beckoning beach. It carries the name The Happy Beach Cebu.